Elektrobit (EB) is an industry-leading supplier of automotive software and has had a proven record in embedded and connected software development for over three decades. We are a globally operating company with our headquarters in Germany and branches in Asia, Europe, and North America. 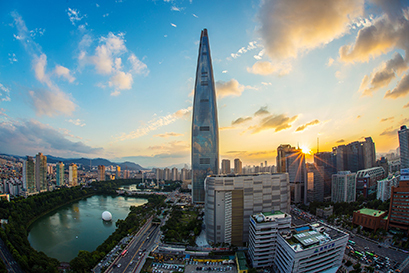 One of our branches is in the city of Pangyo (near Seoul), the leading techno valley in Korea. EB expanded its automotive software business by launching a wholly-owned new entity in early 2018 in Korea. EB Korea is the newest branch that provides optimized support to Korean customers including OEMs and Tier 1 & 2 companies with leading software technologies. Our focus lies on Classic & Adaptive AUTOSAR solutions, ADAS, and HMI development. We offer you a dynamic, open, respectful, and efficient working environment and various opportunities to support your career development. If you join EB Korea, you will be part of our business. To make our business in Korea successful, we are looking for competent and passionate people. 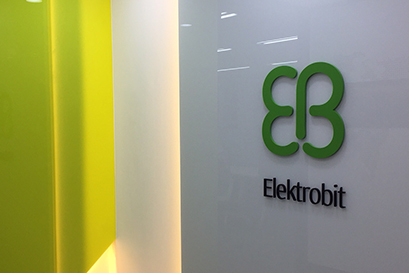 If you are interested in working at EB Korea, please visit our careers site or contact EB Korea directy through info_kr@elektrobit.com.